Highways England has announced that a link road at a junction of the M6 and M62 in Cheshire will take part in a £7m trial to ease congestion this month. The innovative project at Croft Interchange – where junction 21a of the M6 meets junction 10 of the M62 – is to give drivers smoother and more reliable journeys along the eastbound M62, one of the busiest commuter congestion hotspots in the region, and will be monitored over a year. If successful, it could be used on other motorway-to-motorway slip roads across the country. 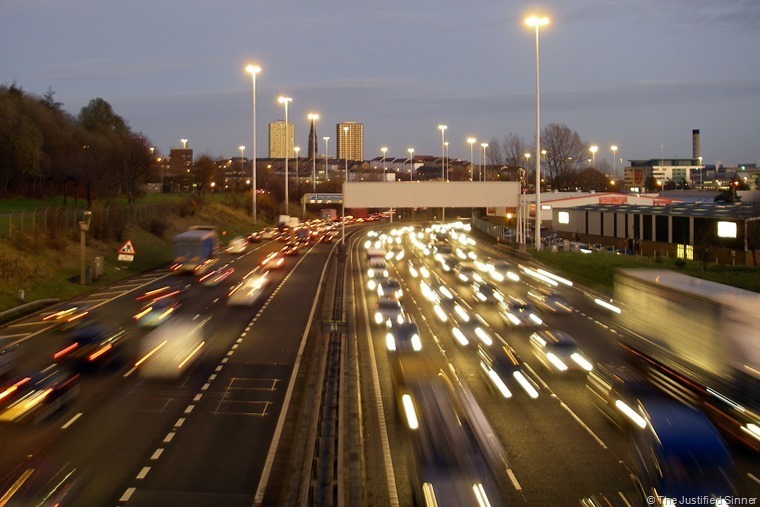 The announcement comes in conjunction with the upcoming launch of the smart motorway on the M62 next summer, and this will be used alongside traffic lights on the motorway link roads from the northbound and southbound M6. With the RAC’s recent Report on Motoring showing a a 2.2% increase in traffic levels – accounting for 252.6 billion total miles driven in 2016 – and 61% of motorists saying congestion and journey times have worsened in the last 12 months, this measure is Highways England latest attempt to look at new technology or novel techniques to improve journeys. Drivers are being reassured that while traffic lights will be installed at the end of the link roads onto the eastbound M62, traffic leaving the M6 will be closely monitored and the lights will be controlled to minimise queuing on the M6 itself. Work over the 8-month construction period will mainly involve overnight work in the hard shoulder with occasional overnight carriageway closures. 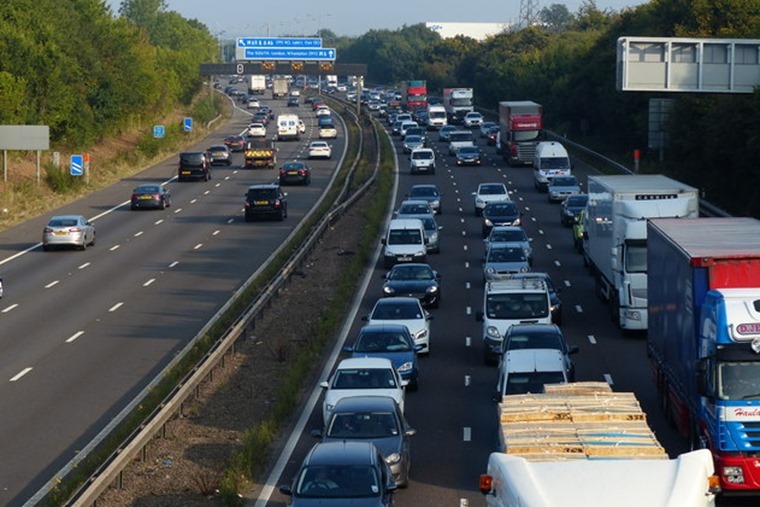 The trial follows news of temporary motorway speed limits of 50mph being raised to 60mph next year in a bid to combat congestion and improve traffic flow. This was announced after tests revealed drivers felt more relaxed and safer at the higher limit because driving 60mph enabled them to pull away from encroaching lorries and lessened the need to keep checking their speedometer.